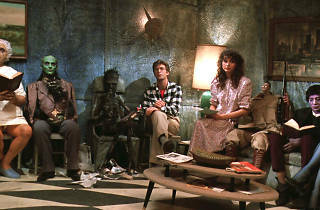 Photograph: Courtesy Warner Bros. Beetlejuice. 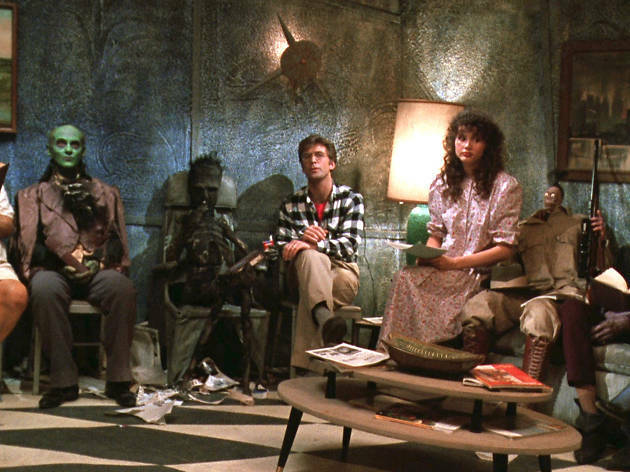 Beetlejuice, Beetlejuice, Beetle—whew, that was close. Say the name three times and who knows what'll happen at Mondrian LA's "Strange & Unusual" Halloween party. The Sunset Strip hotel is calling all the "recently deceased" to come dressed up for this celebration, a Netherworld tribute to the disruptive, pinstriped ghost. Jump in the line for the "Day-O" dinner party or grab a drink in Dante's Inferno Room—demonic dancers, optional.